Successful grant writing is an art and a science. It’s part storytelling and part technical writing. There’s no cookie cutter solution to create a brilliant proposal. It requires researching and understanding the funder’s philanthropic priorities as well as knowing your own program or organization’s place in serving an area of need in the community. My approach to grant writing comes from a unique blend of academic study, involvement with charitable organizations, and experience as a member of a grantmaking organization. In addition to holding a Professional Certificate in Grant Writing from San Diego State University, my graduate coursework in Budgeting and Finance, Strategic Planning, and Program Evaluation at the University of North Florida has provided an analytical mindset to understand program outcomes, impact in both a personal and community context, and maximizing program efficiency. These elements are key to developing strong funding requests because the most well-written proposal in the world can’t compensate for a program that lacks evaluation methods and an understanding of how to use philanthropic funds effectively. 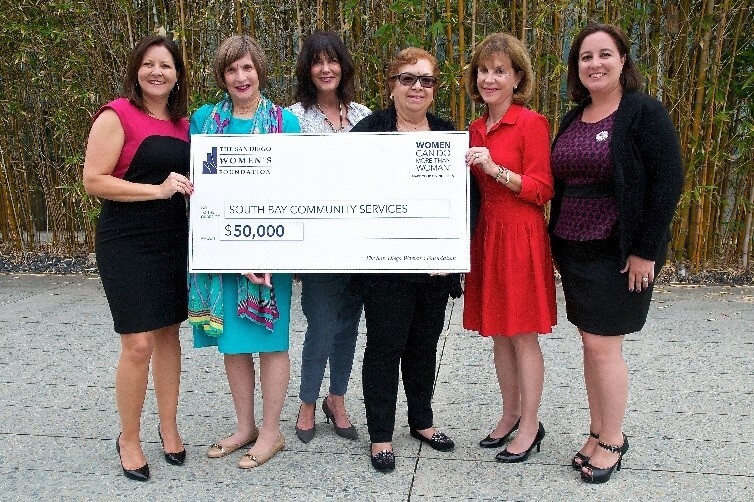 Through my own philanthropic interests, I have experienced the grants process from the “other side” as a member of a grantmaking organization with the San Diego Women’s Foundation. As a member of the Grants Committee, I reviewed proposals, conducted site visits, presented findings to fellow members, and served as a liaison to one of our community partners. This experience in particular helped me understand the impact of developing meaningful relationships between a charitable organization and its funding partners.